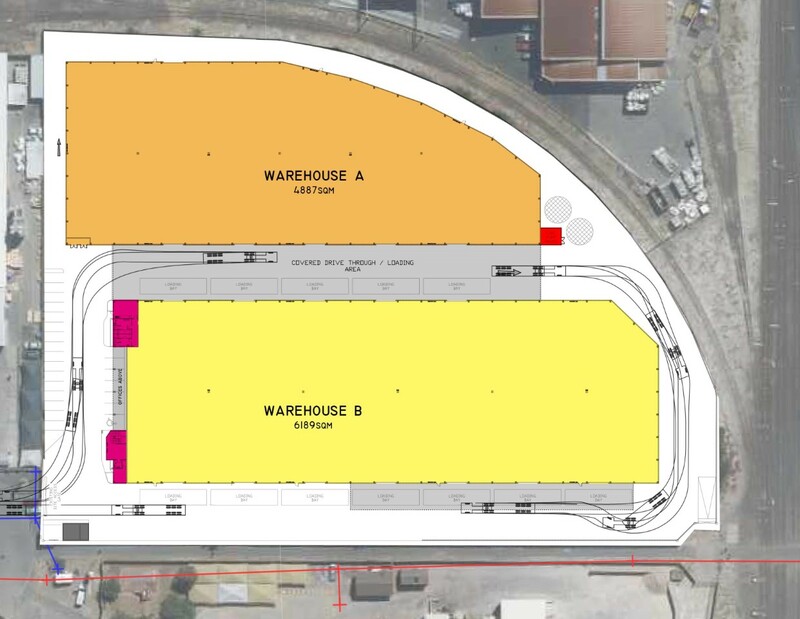 New industrial development located in Epping 2 South, Cape Town with easy access from Bofors Circle to the N7, Valhalla Drive, Viking Way and major transport systems. The site to comprise of two large units of 4 887sqm and 6 189sqm and each at approximately 12m high to underside of eaves and sufficient amount of power supply and security. Contact us for more on this new Epping Industria Development.